Malcolm Gladwell says it takes 10,000 hours of practice to become an “Outlier.” He is, of course, right. My mother says practice makes perfect. She is, of course, right. A billionaire friend once told me to read one of the best stories on successful living, The Tortoise and the Hare. He says, “Every time I read that book, the tortoise wins. Slow and steady wins the race.” He is, of course, right. Whether it is branding or wealth building, I call it The Momentum Theorem. FOCUSED INTENSITY over TIME multiplied by GOD equals Unstoppable Momentum. Not many people in our A.D.D. culture can stay FOCUSED, but those who can are on their way to winning. Add to the focus some serious pull-your-shirt-off-and paint yourself-blue-at-the-football-game INTENSITY, and now you have a person who is a difference-maker. But very few companies or people can maintain that FOCUSED INTENSITY over TIME. It takes time to be great, it takes time to create critical mass, it takes time to be an “overnight success.” Lastly, you and I are finite, while GOD is infinite. So, multiply your efforts through Him and watch the areas of your life move toward winning like never before. We are no longer the CrossFit affiliate known as CrossFit Placer. Our affiliate name has been changed to CrossFit VictriX. Victrix is Latin for “victorious”. It was a title bestowed on Roman legions that were successful in military campaigns. 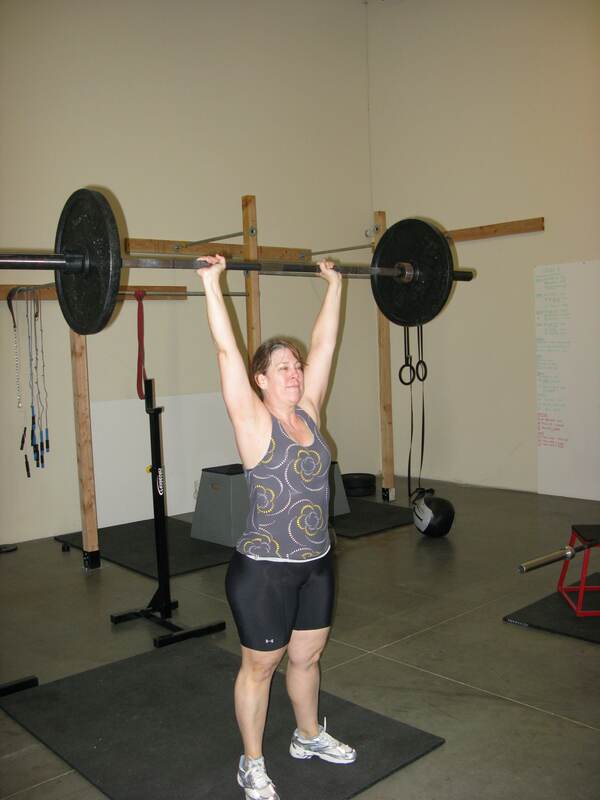 CrossFit is the most effective tool there is for advancing human performance, forging elite athletes, and developing functional physical fitness in all people at all levels. We will be victorious as we succeed in achieving our goals together through CrossFit. A $25 donation (or whatever you can afford) gets you a workout you will not soon forget, a free BBQ weather permitting and most importantly the knowing that a little bit of suffering on your part, brings a little light to someone else. Please RSVP so we know how many low-carb burgers to make! 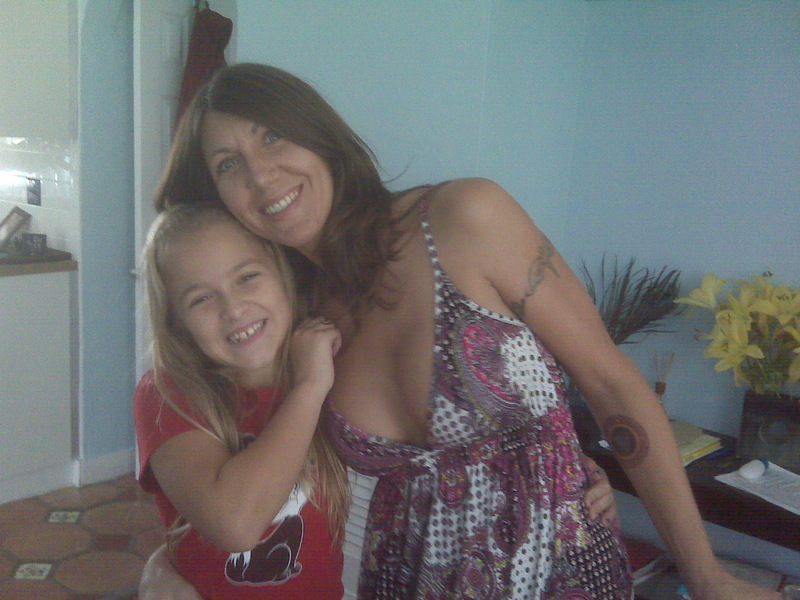 Jess Elizabeth is a 32 year old single mom who has been battling endometrial cancer for the last three years. After a complete hysterectomy numerous rounds of chemotherapy and no insurance she finds herself in desperate need. She just recently underwent treatment for neutropenia that has left her unable to work. 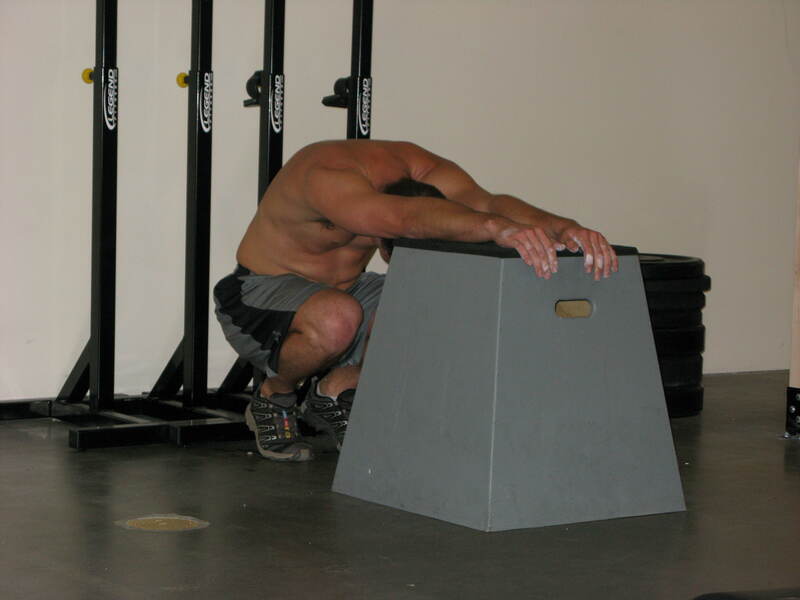 Complete 1 minute at each station, rest 1 minute between rounds. Score total reps.
…but, when you eat carbohydrates, you better believe that the quality of the food you are eating matters. Try to make your carbohydrates all come from complex sources as opposed to simple carbs. Complex carbs enter the system slower than simple carbs, thus eliciting less of an insulin spike. Simple carbs deliver sugars into the blood system too fast eliciting a high insulin response (spike). Some examples of complex carbs are fruits, vegetables, whole grains. Some examples of simple carbs are juices, sugar, and white flour. Guaranteed if your food comes in a box and has more than 5 ingredients in it, it’s full of simple carbs. Looks similiar to Food, Inc. Anyone seen it? 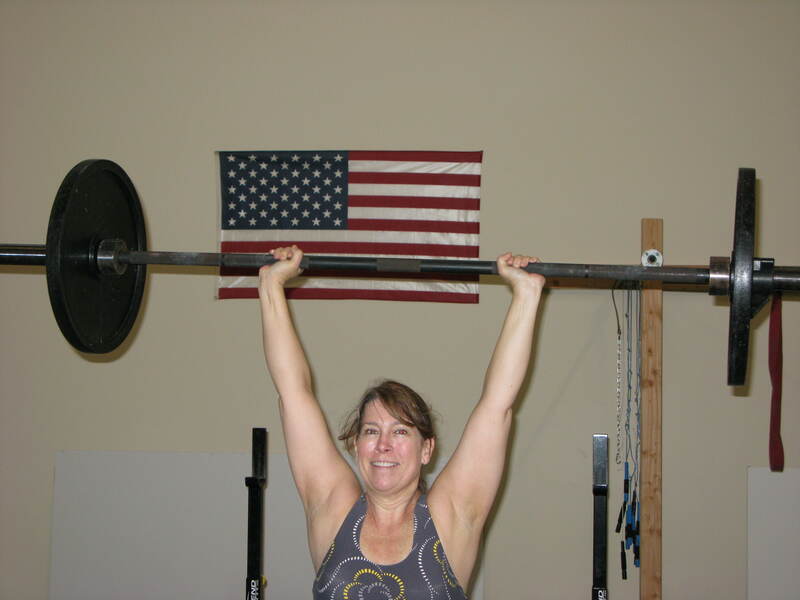 Scaling – The beauty of CrossFit is the way it can be scaled. A wise athlete will learn their limits, listen to their bodies, and scales their workouts according to their individual ability. There is nothing to prove by ‘keeping up’ with someone at the expense of form. Check your ego at the door. Or CrossFit will ball your ego up in a crinkled mess and send you home. Most of our workouts come from CrossFit.com – an elite fitness program made to consistently exceed the limits of elite athletes. Trying to attack them Rx’d is a decision that should be made with care and just because you can do some workouts as Rx’d, doesn’t mean you should think you can do them all Rx’d. CrossFit Placer will use a level system for suggesting scaling options. Use them as a guide to help you select your workout weight. For example, today’s workout can be scaled like this. We have to chosen to join with the CrossFit family and support the families of the victims killed in the shootings at Ft. Hood on November 5th through the Lumberjack CrossFit Memorial Hero WOD. This is a fundraising event for the families of the soldiers killed at Fort Hood one month ago. You can click here to make a donation now or you can bring your donation to the workout. 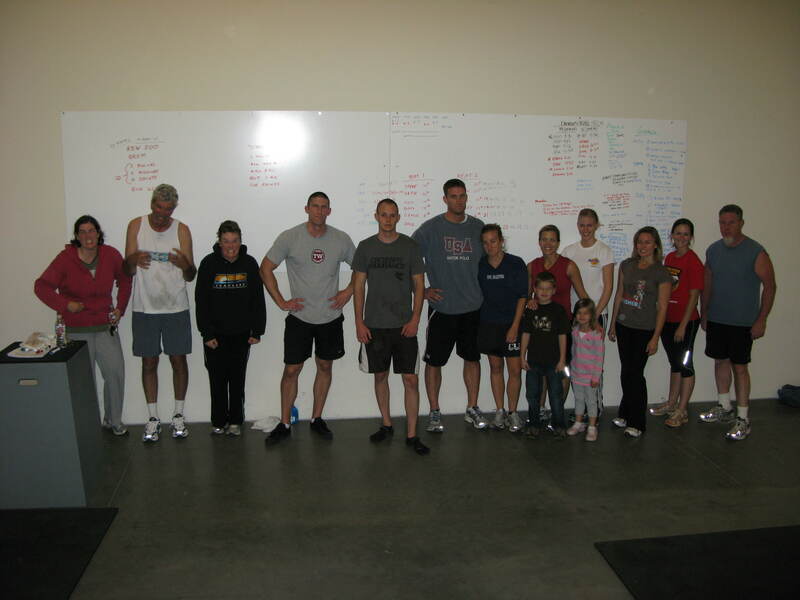 All affiliates and friends are welcome at CrossFit East Sacramento at 0830 or 1000 to participate. Please plan to make a donation even if it is small. Every bit helps out to support our community. Click here for the official Lumberjack 20 Memorial WOD website.